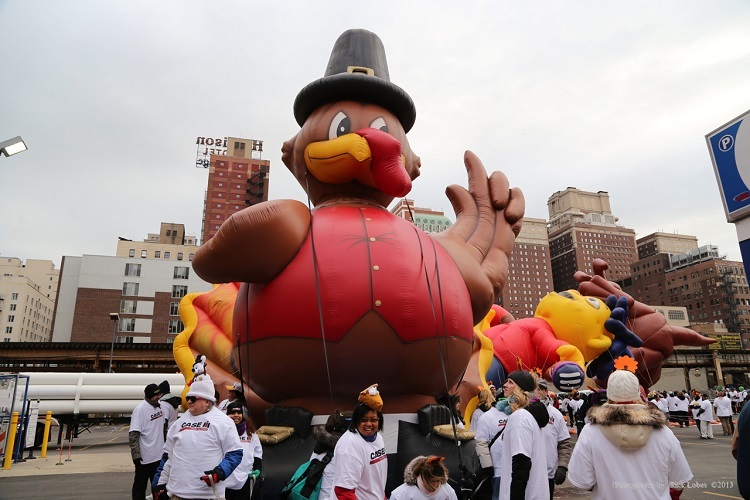 As we head towards Thanksgiving 2018 in Chicago, make sure to gather friends and family and head down to the FREE 2018 Chicago Thanksgiving Parade in Chicago, a free event attracting hundreds of thousands of spectators (click at bottom to learn more). The 2018 Chicago Thanksgiving Parade takes place LIVE on State Street between Congress Parkway and Randolph Street in downtown Chicago on Thanksgiving Day, Thursday, November 22, 2018 from 8 to 11 a.m. (CST), and this year celebrates 85 years of Chicago holiday tradition. A dozen loveable character balloons, top marching bands from across the country, festive floats, cultural groups, equestrian groups, theatrical performances and celebrity guests, plus over a thousand dedicated volunteers, all marching through the Loop, make the McDonald’s Thanksgiving Parade an annual celebration for the whole family. For those not in Chicago, the parade is broadcast, in its entirety, live for three hours on WGN 9 Chicago and WGN America. This year’s Thanksgiving Day Parade grand marshal is none other than the “wascally wabbit” himself, Bugs Bunny, it was announced Monday. “This is the 85th anniversary of the parade, and we wanted to have a special grand marshal to commemorate the occasion. Bugs Bunny is a national treasure, transcending age, time and cultural background. I could not think of a more appropriate Grand Marshal to help people of all ages and all backgrounds celebrate the 85th anniversary of the Uncle Dan’s Thanksgiving Day Parade here in Chicago,” said Phil Purevich, managing director of this year’s newly named parade. Bugs Bunny’s appearance at the parade also heralds the first-ever “Six Flags Holiday in the Park” celebration, running Nov. 23-Dec. 31 at the Gurnee theme park. The parade will feature more than 5,000 walking participants including 20 marching bands, more than a dozen floats, 16 staged theatrical productions, 11 equestrian troupes, Chicago cultural arts groups, inflatables and celebrity guests. Highlights include the Harlem Globetrotters, the Royal Bahamas Police Force Marching Band, Chicago Blackhawks, Chicago Human Rhythm Project, Boys Scouts of America, Chicago Boyz Acrobatic Team, Mandala South Asian Performing Arts, and Medieval Times Dinner and Tournament.The 85th annual parade steps off at 8 a.m. November 22 at State Street and Congress, heading north to Randolph. Originally called the Christmas Caravan in the 1930s, the Parade was created in 1934 to help lift the spirits of residents suffering through the Great Depression. Since then, it has developed into a full-scale spectacle that celebrates the holiday season. What once started out as an attempt to boost Chicago’s economy has evolved into a cherished holiday tradition for Chicagoans and Americans alike. The Parade includes performers and special guests representing every part of the country, as well as representing many cultures from around the world. Over 20 different cultures were represented in the 2017 Parade. This year’s lineup also includes over 100 diverse and remarkable groups plus Honorary Grand Marshal Bugs Bunny, Chicago’s favorite fun-loving bird and Parade mascot, Teddy Turkey, and an appearance by Santa Claus. Broadcast — WGN-9 Chicago airs the Parade live and in high definition from 8 to 11 a.m. (CST) Thursday, November 22. WGN America also broadcasts the Parade nationwide, establishing it as one of only three parades in the country to be covered live, in its entirety, on a national television broadcast (along with Macy’s Thanksgiving Day Parade in New York City and The Tournament of Roses Parade in Pasadena, CA). The Parade streams live online at www.wgntv.com and CLTV rebroadcasts the parade from 2 to 5 p.m.
A: The McDonald’s Thanksgiving Parade takes place on Thanksgiving morning November 22, 2018 from 8:00am until 11am CST. Q: Where is the Parade? How long is the Parade route? A: The parade is on State Street and begins at Congress and moves northbound to Randolph. The parade route is approximately 1 mile long. Click here for the parade route. Q: When should I get to the parade? A: We recommend that you arrive early to get a good spot. For a less crowded area to watch the parade, State and Adams street is the place to be! Early spectators start to arrive between 6am and 7am. The parade starts at 8:00 am CST. Q: We are not going to be able to make it down to the parade; can we see it on TV? A: Of course! 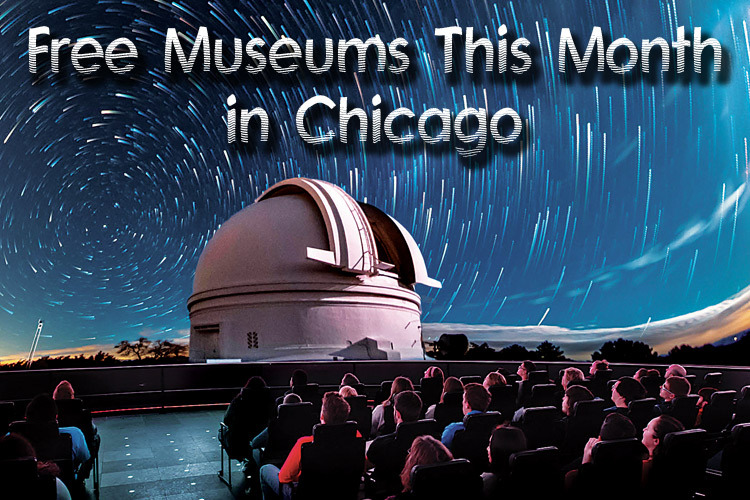 You can watch all the action locally live on WGN 9 Chicago or nationally on WGN America beginning at 8:00 am CST.Click here for more information. Q: We live in Los Angeles and our cousin is marching in the parade. Can we see the parade out here? A: Check your local cable operator or satellite provider for the channel number. 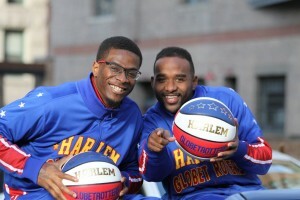 The parade will be broadcast live nationally on WGN America across the country. Please contact your provider to carry WGN America so you can tune in on Thanksgiving Morning! Q: What is the weather going to be like? A: Average high 42; Average low 29; Late November, can bring a variety of temperatures and conditions in Chicago. You should be prepared for all weather conditions. The show will go on regardless of the weather. Q: Where is the best place to view the parade? A: Anywhere along State Street from Congress to Randolph has excellent viewing. Q: Can I volunteer for the parade to help out? A: Yes! We work with over 1,300 dedicated volunteers that help out with the parade. Click here for more information. Q: When and why did the parade start? A: Originally called the Christmas Caravan in the 1930s, the Parade was created in 1934 to help lift the spirits of residents suffering through the Great Depression. Since then, it has developed into a full-scale spectacle that celebrates the holiday season. Q: How many people are involved with the parade? A: This year we estimate to have over 5,000 spectacular participants performing in the parade, a program of over 1,300 fantastic volunteers, a dedicated Volunteer Leadership Board and many friends of the parade that have come together to create Chicago’s Parade. Q: What makes this parade special or unique compared to other parades held in Chicago or even in other parts of the country? What gives this parade its own identity? A: The Chicago Festival Association has made its mission to produce high quality community events that positively impact and positively affect the overall quality of life for the people of the city of Chicago and the state of Illinois, as well as our guests and visitors. We have actively reached out to the many, many cultural groups here in Chicago to give them a chance to represent their community, their culture and heritage in our parade. The McDonald’s Thanksgiving Parade is more than just a collection of balloons, bands and floats marching up State Street. It symbolizes a tradition of family celebration. This tradition will be passed down from generation to generation. The Chicago Festival Association is proud to be able to share these family traditions and proud to be part of shaping lifetime memories for families in Chicago, families across the country and families all over the world. Q: How many volunteers are involved with making the parade happen? A: We have over 1,300 dedicated volunteers that join the parade team each year. 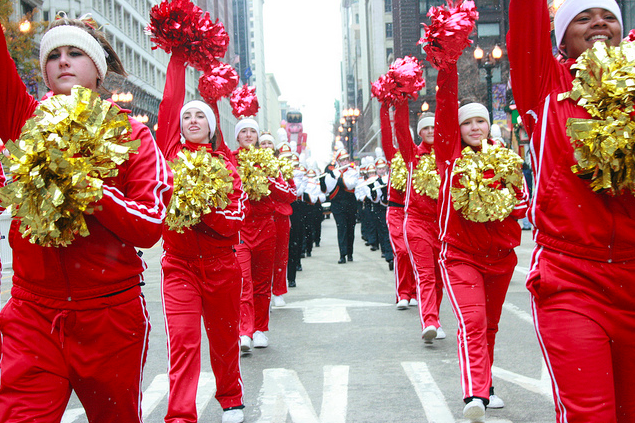 Families from all over Chicagoland make volunteering in the Thanksgiving Parade a part of their family tradition. They participate in various positions such as being a balloon handler, banner carrier and helping to check-in our units. Without the volunteers, an event of this proportion would never be possible.